Online ordering menu for Northern Taste. 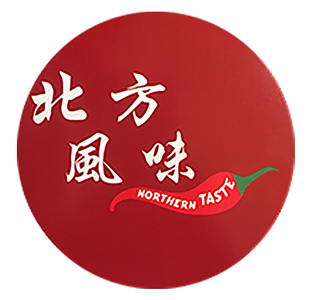 Try one of our specials here at Northern Taste on Halsted Street such as the Kung Pao Shrimp, Orange Chicken, or the Mongolian Beef. Our authentic Chinese cuisine menu also includes Beef Soup Noodle Soup and Lamb Skewers. We also serve Hot Pot and Dim Sum! We're located west of I-94 near Guaranteed Rate Field and Armour Square Park. Order online for carryout or delivery!